Another week - another visit to the market. Today I came in $4 under budget, though I'm probably going to spend that at a traditional grocery store. Before today I had $168.97 left over for the week. 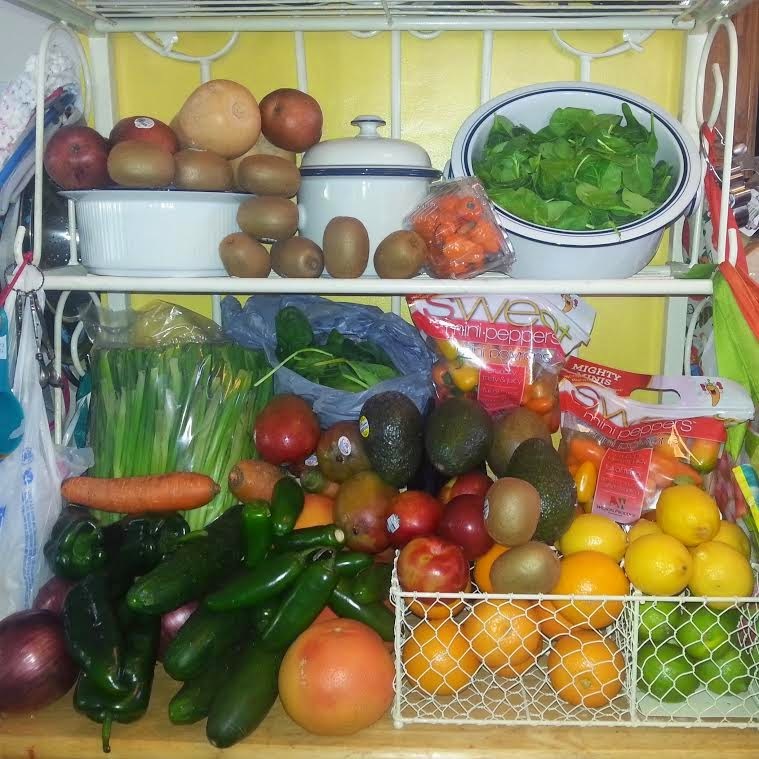 Two more trips to the market will use up $80 of that and I have only $17 a week left over for each of the 3 weeks. I estimate I will spend $10 this week on additional items and think each other week will come in under too. Basically, it's looking good for keeping it below $300 this month.